Show off your true blue with the Cryptic Blue Hair Spray 3 oz. 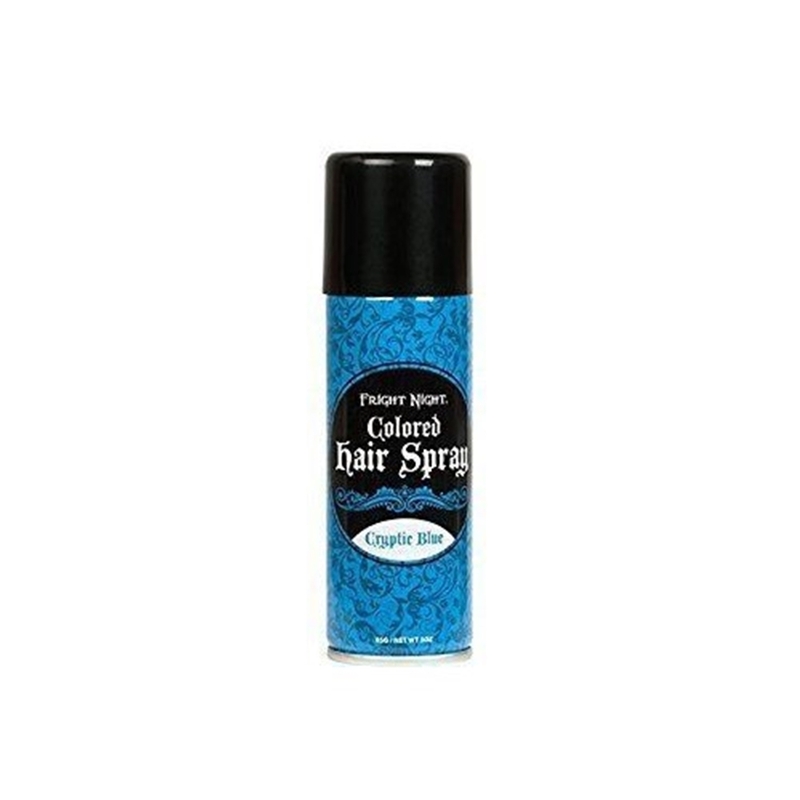 This bright blue hairspray has silver undertones and can be applied safely to both natural and synthetic hair. This water-washable formula is applied evenly using the spray nozzle, allowing for dark hair to be sprayed with uniform layers to help achieve the vibrant color. Like Ramona Flowers, never let your hair go dull.